If from the psychological side of a room, like many in the know mirrors capable of providing a mystical effect as repellent negative thing that was hanging in front of the door precisely at guest room. It said the first Java. But for this time kind of thinking is gone because mirrors have changed the function as wall hangings. Various interior can be selected to balance the presence of furniture. One is framed in the style of Venetian Style Wall Mirror. Not only as a reflective self, treat you while ornate mirrors are also able to make the room more artistic and seems spacious. It looks bright and sparkling load room too bright. The concept mirrors the election is also a consideration decoration bathroom Hotel decorate. The interior of this hotel choose Venetian octagonal mirror placed in each corner of the room as decorate the walls. Adding some furniture design is to pamper the occupants of the hotel. Hotel public relations explain the selection of Venetian mirrors bathroom not only in view of the function to reflect them, in addition to the shape of the mirror itself be the basis for consideration. Suppose Rectangular Venetian Mirror with a large size can be anywhere in the hotel lobby. Selection of this is in view of the stylist space to create a space to be more beautiful. The grounds are spacious mirror effect, much brighter; of course guests can walk along the corridor while the mirror to freshen up. It was Clear expression of the Public relations during the encounter by Manufacture mirror of Margo Glass Gallery team. Meanwhile, the consultant explained the room, generally used for ornate mirror. But with the development of architecture and interior, mirror function can now be adapted into the room elements as Venetian wall mirror, because the mirror can provide decorations and psychological effect on the room. Suppose that by making the mirrors as wall paper on the walls of measuring the size of the wall would be more elegant space. 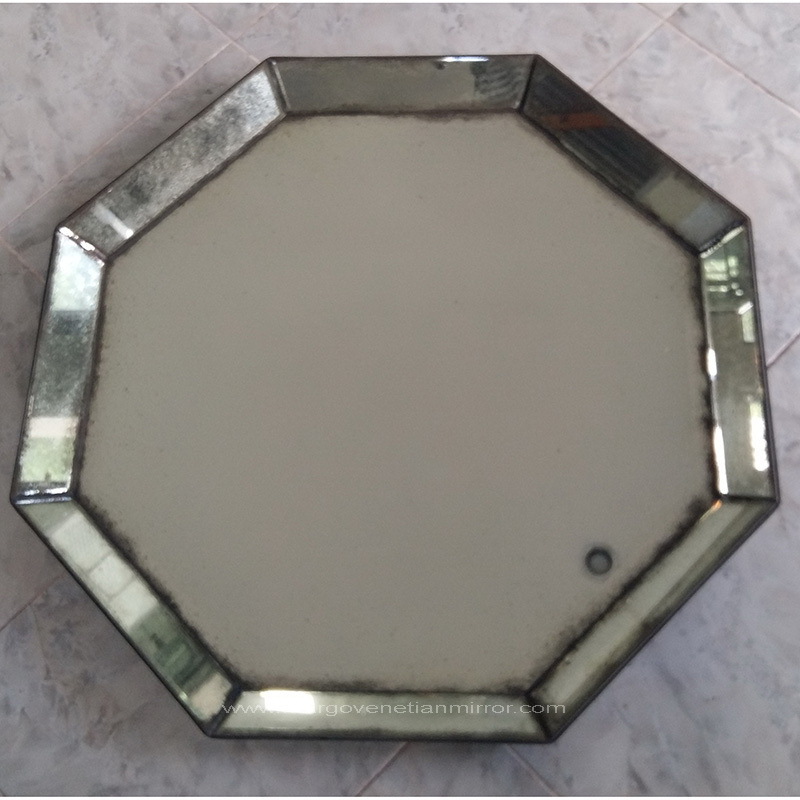 Make no mistake this time mirror apart bright color can also be a reproduction antique mirror that will take you to the era when the nearby 18th century. If in the furniture may have condensed recycle furniture primarily to name but if in a mirror in the know with Old Venetian mirrors. This entry was posted in Articles and tagged Antique mirror bathroom, Octagonal antique mirror, Venetian mirror bathroom, Venetian mirror large.